enable your bike to start in less than 1 second. NEW Ducati kits which use individual terminal boots, now come with 3 custom made boots, 2 sized for the solenoid and a larger diameter boot to fit over the cast in surround on the starter motor stud. - check in your kit package to note the 2 sizes - . 20% Discount on all kits! - Free Priority Mail Shipping to any USA address (including APO) - SAVE $7.50! - $26 USD for International Priority Mail shipping to anywhere else in the world, SAVE $11! Click here to review a short series of BEFORE and AFTER videos where the only change made was to install a HICAP•SCDC kit. They will show you first hand the tremendous benefit to fitting the HICAP•SCDC to your Ducati. Example Kits - Click image for large view. Each Kit Is Sized and Configured Specifically For Your Bike - We Do Not Offer "One Size Fits All" kits. from the 1983 Pantah to the 2017 Panigale and new Monsters 821 & 1200. Scroll down to see the following model sections. Ducati F1 750 (very very early SuperSport). On this bike the battery is in the tail section, the solenoid is down on the right on the frame. Pricing due to this bike having over an 11 foot (335 cm) long starting circuit. On these bikes the battery is directly behind the steering stem *ahead* of the airbox. The solenoid is near the tail section under the seat. Pricing due to these bikes having over an 11 foot (335 cm) long starting circuit. Ducati used very specialized terminal designs on the bikes below. Our kits replicate the design and orientation of the original configuration in pure copper to enhance rather than degrade the value of your collectible classic motorcycle. It's like when you add an Ohlin, your bike is still a classic, only better. NEW - Now Available - HICAP•SCDC PrecisionFit Upgrade Kits For The Latest Monsters! without having to disconnect the positive at the battery post. On this bike the battery is directly behind the headstock and the solenoid is under the seat. Kit price is based on this bike having an 11 foot (335 cm) long starting circuit. Indicating the year is not needed as all the Sport Classics share the same starting circuit layout. The Optional Sport Classic HICAP•SCDC kits below are plug&play solutions for relocating the battery. It is a popular Sport Classic modification. Kits below are a COMPLETE HICAP•SCDC kit that is configured to allow you to locate the battery to the underseat area. You do not also have to buy another HICAP•SCDC Kit, it is 2 kits in 1, a HICAP•SCDC kit and a battery relocation kit. These are the highest value kits we make. Save hundreds by easily relocating your battery yourself. 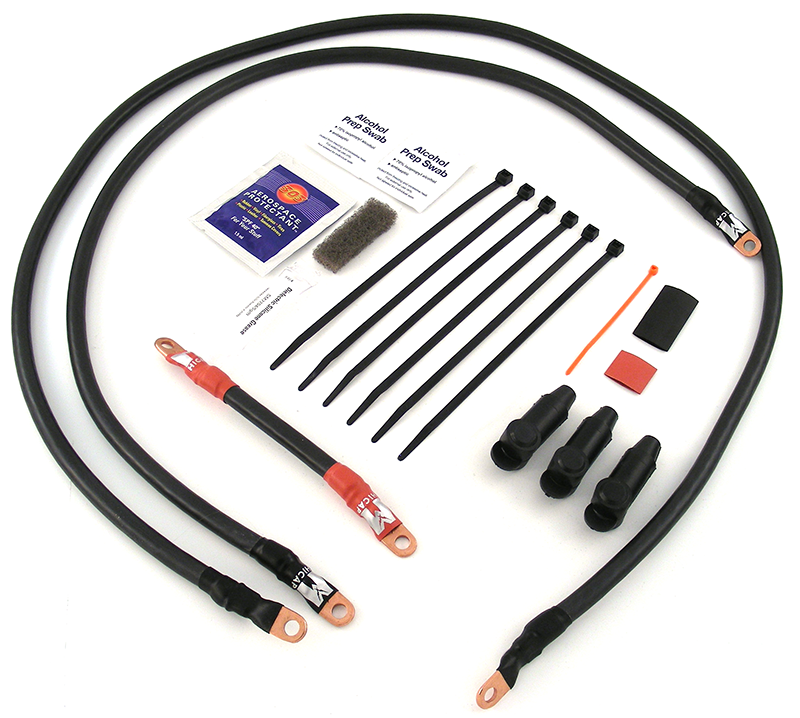 The optional versions are hardwired kits and the lengths are sized appropriately for the underseat location. 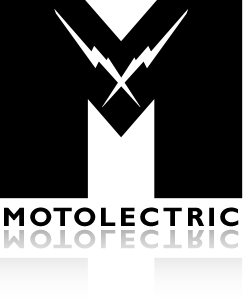 There are many forum tutorials on relocating the battery and Motolectric will assist you as best as is possible. Very few batteries are small enough to fit under the seat and still start the bike. The Shorai LFX14L2-BS12 is the best overall choice for this mod. 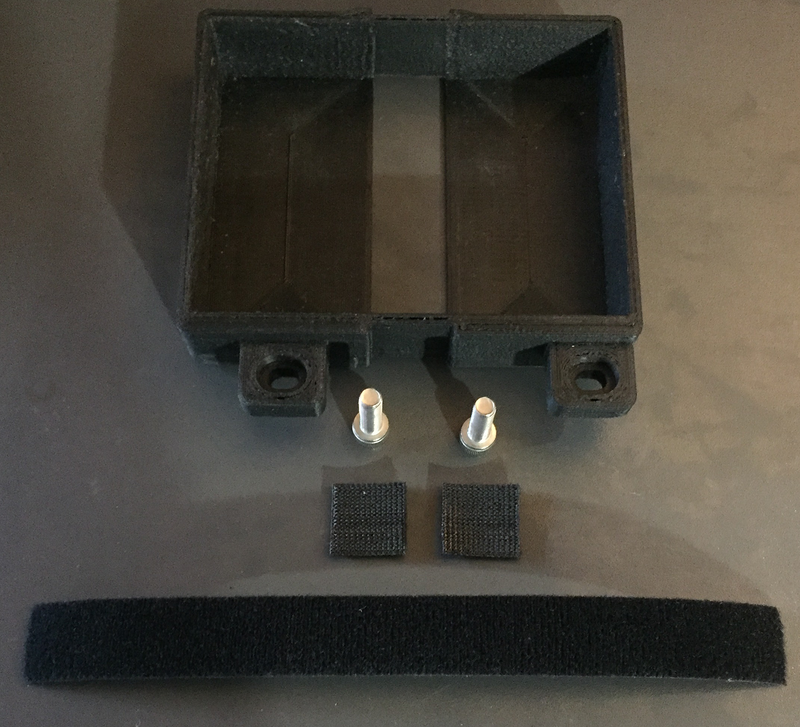 Battery Tray for the HICAP•SCDC Sport Classic Underseat Relocation Kit. Permanent mount charging umbilical cable for Shorai batteries. This specialized cable plugs directly into the special multi-pin socket on a Shorai battery. You then plug the charger lead into it. A must have if your battery is not easy to get at. Highly Recommended for any Shorai battery owner! Due to logistics, can *only* be ordered with a Shorai battery. (Sorry). 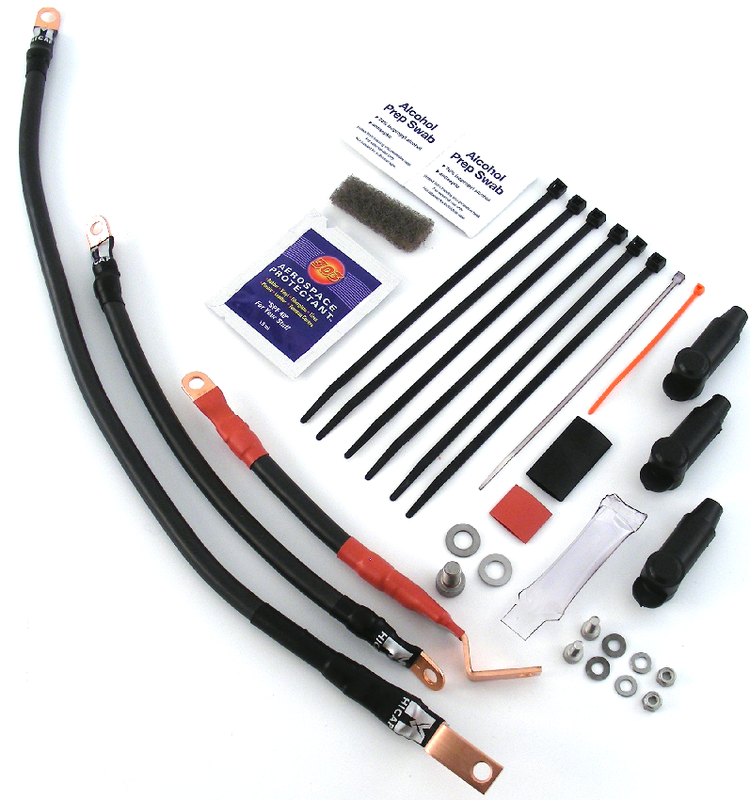 Each kit below is a complete HICAP•SCDC kit - You do not need to order any additional kits to relocate your battery. This option allows you to move your battery to the popular underseat location. Includes hardwired jumpers to mate to the OEM terminals for a complete and tidy installation. 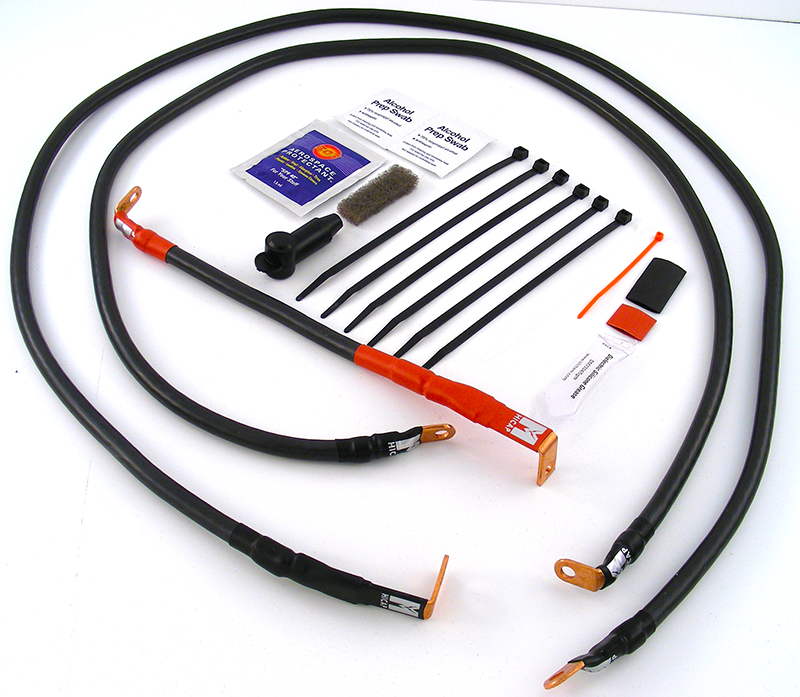 Includes a quantity of large diameter high quality shrink tubing to seal off the exposed OEM terminals and mating jumper leads. This is a hardwired kit, it cannot be modified to be a normal kit after the fact. This kit includes a Shorai 14 AH battery along with the underseat HICAP. This is the strongest LiFePO4 battery that will fit in the seat pan without requiring modification of other underseat elements. Price when ordered with HICAP•SCDCkit. Can be charged by any smart charger that does not have an automatic "desulfation" mode. The dedicated Shorai charger is highly recommended. 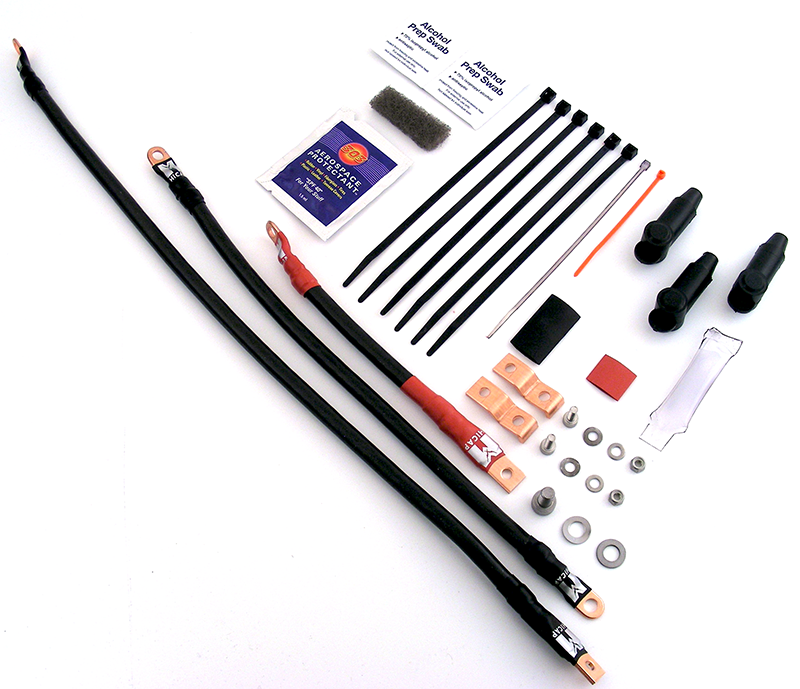 This kit includes a high current capable quick release along with the jumpers to the OEM loom. The quick release allows you to remove the battery from the bike in about 1 second. Enables you to take the battery to a warmer location in the event a charger cannot be attached to the bike where it is parked. This kit includes a Shorai 14 AH battery along with the quick release option. State of the Art Shorai LiFePO4 Batteries and Charger. You then plug the charger lead into it. It comes with a high quality water resistant cover. A must have if your battery is not easy to get at. Highly Recommended for any Shorai battery owner! 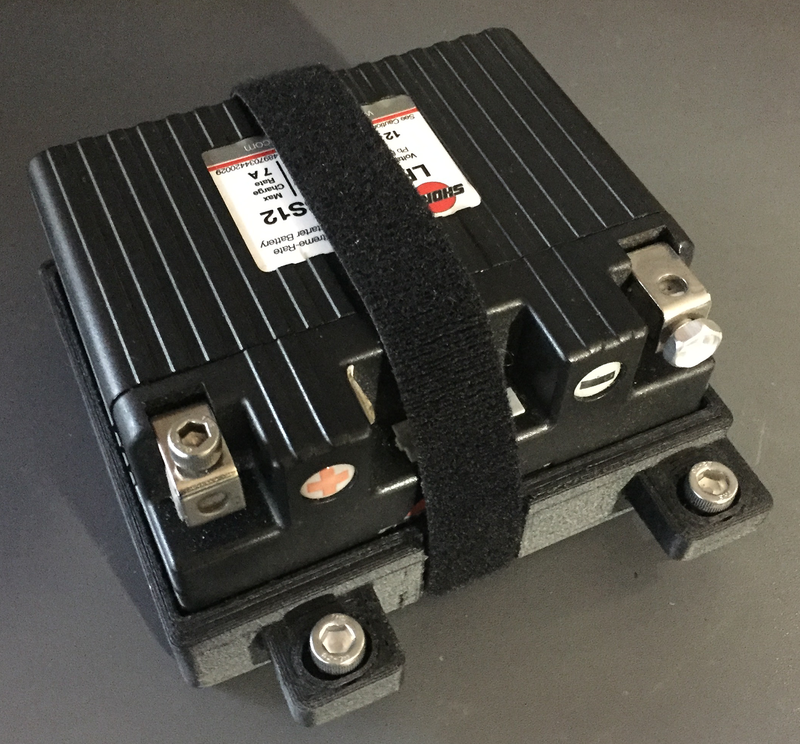 This purpose built charger has a cell balancing function which will enable a Shorai battery to reach its maximum potential and extend its useful life. Has both a charge and store function with LED indicators. Highly recommended for the Shorai batteries. Shorai LFX14L2-BS12 14 AH LiFePO4 battery. Shorai LFX18A1-BS12 18 AH LiFePO4 battery. Shorai LFX18L1-BS12 18 AH LiFePO4 battery. Shorai LFX21A6-BS12 21 AH LiFePO4 battery. Shorai LFX24A3-BS12 24 AH LiFePO4 battery. Shorai LFX27A3-BS12 27 AH LiFePO4 battery.